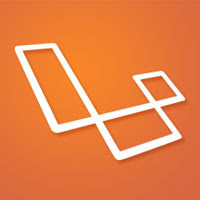 As you may know, here at Nettuts+, we’ve covered the popular Laravel framework a great deal. With version 4 on the near horizon, I’ve received quite a few emails and comments, requesting a screencast that describes exactly how to clone and work with the alpha version of Laravel 4, as well as Composer. Hope this helps!